MARRAKESH – The African Continental Free Trade Area (AfCFTA) marks a momentous milestone for Africa but preliminary findings of the upcoming 2019 African Regional Integration Index, released at the on-going Conference of Ministers in Morocco on Saturday, March 23, indicate that regional integration in Africa remains low. The findings reveal that the Southern African Development Community is the most integrated region in terms of trade, with South Africa as the most integrated country on the continent. In the five areas that were analysed – trade integration, regional infrastructure, and productive integration, free movement of people and macroeconomic integration – South Africa topped the ranking; with South Sudan as the least integrated mainly because of its modest performance in regional infrastructure and financial integration. “It is up to Africans themselves to ensure that the initiative benefits them through hard work and efficient implementation of the mechanisms of the CFTA,” says Mr. David Luke, Co-ordinator of the African Trade Policy Centre, Regional Integration and Trade Division of Economic Commission of Africa (ECA). 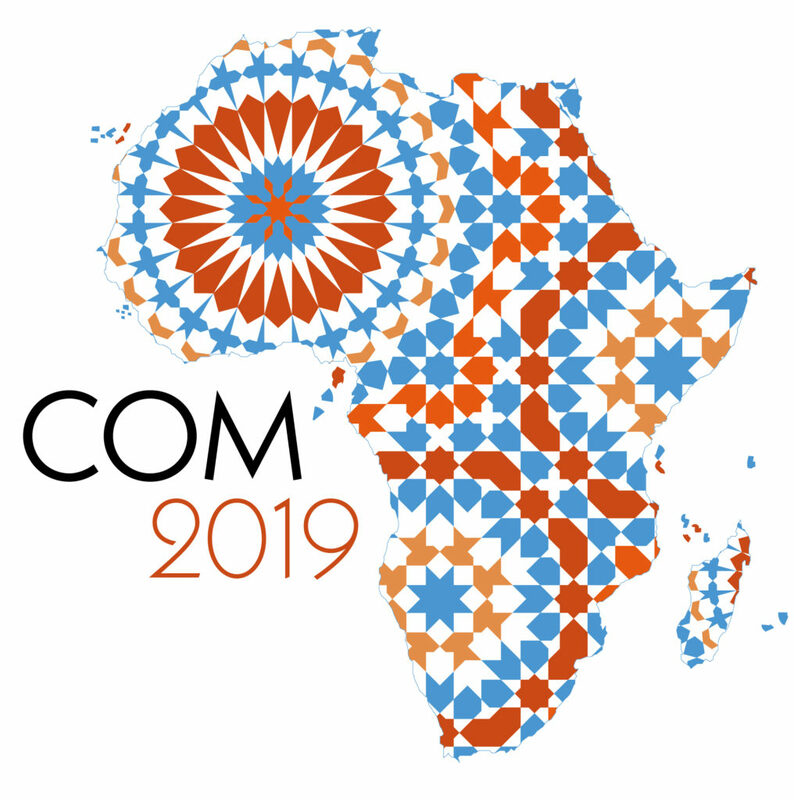 The 52nd session of the Conference of African Ministers of Finance, Planning and Economic Development is taking place at the Palmeraie Golf Palace in Marrakech, Morocco. The ministerial segment of the Conference of Ministers will take place on Monday, 25 and Tuesday, 26 March 2019.